Hello! magazine has topped the list of the most-read titles on digital subscription service Readly for 2018. 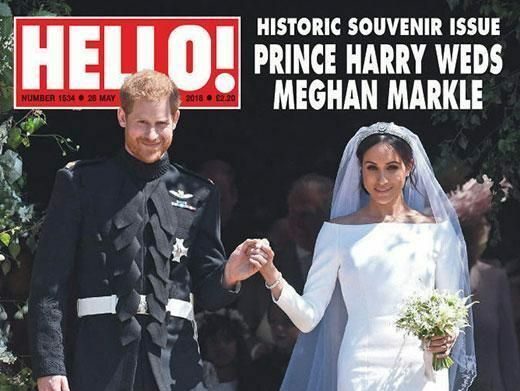 The celebrity title’s “historic souvenir” issue for Prince Harry and Meghan Markle’s royal wedding, published on 21 May, was its most-read issue. Readly offers readers access to more than 3,000 titles, including Stuff, Hello! and Time, for £7.99 a month in the UK. Eight of its top ten most-read magazines are women’s lifestyle titles, with technology brands T3 and Stuff appearing in the top five. 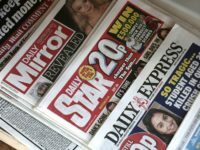 UK managing director at Readly, Ranj Begley, said: “With two royal weddings, the World Cup and Brexit preparation, it’s been a big year for the nation and the magazines on our platform. “The brands which have caught the imagination of our readers are in celebrity, technology and women’s lifestyle. The top five subject categories on the digital newsstand, according to year-on-year audience growth, include current affairs, women’s lifestyle, leisure, home and garden and men’s lifestyle. Begley said: “There is a real sense that the public is losing interest in the endless coverage of world leaders such as Trump and Putin – important though they still are. “Under pressure, we find refuge in what we know and love – our houses, our hobbies, our own specific interests. “Also, entrepreneurs such as Elon Musk are becoming the new celebrities, as business models now matter as much as political manifestos. Quite expected topics. Elon Musk is a world superstar. The relationship between Trump and Putin is the relationship that everyone observes as in their favorite series. The royal wedding is infinitely beautiful, which will be remembered for another couple of years. Thanks for the article! Was nice to read!